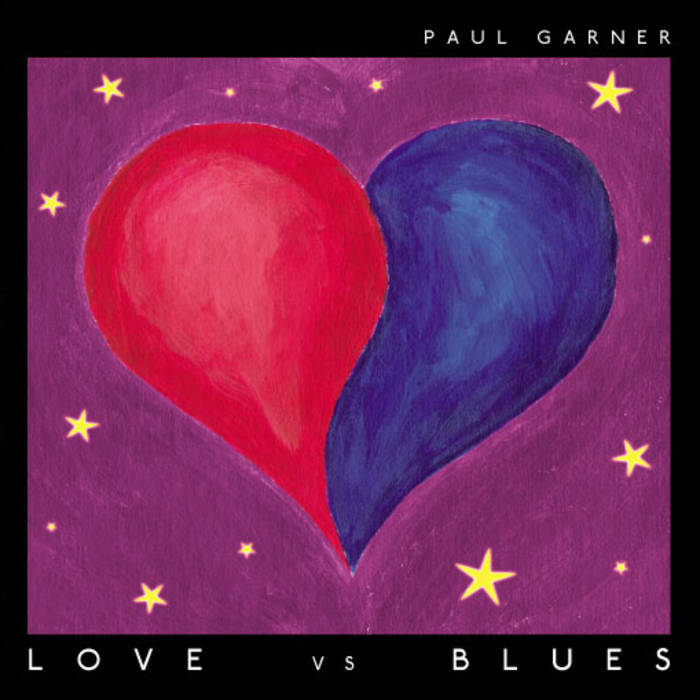 Includes unlimited streaming of Love vs Blues via the free Bandcamp app, plus high-quality download in MP3, FLAC and more. 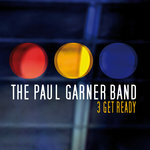 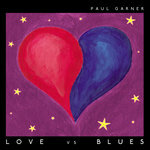 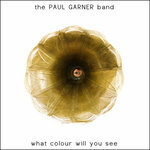 The Paul Garner Band - a progressive blues trio based in London UK. 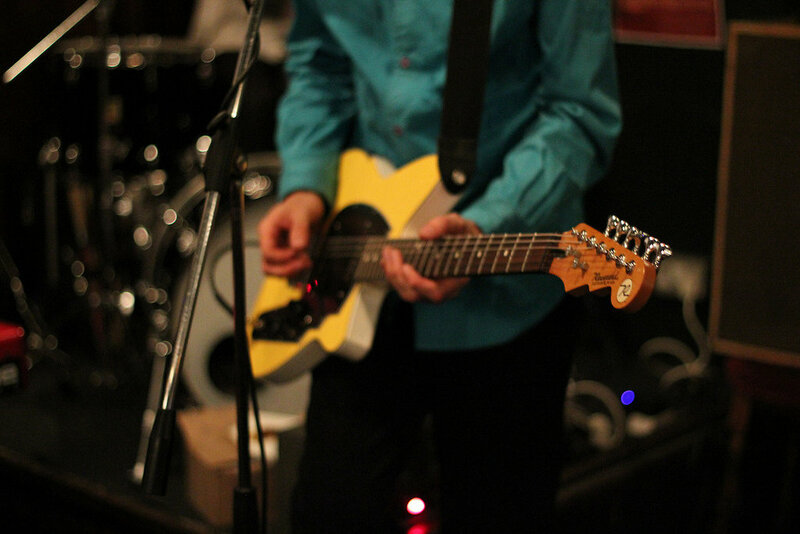 We play the best, most original and exciting new blues music you will hear anywhere.